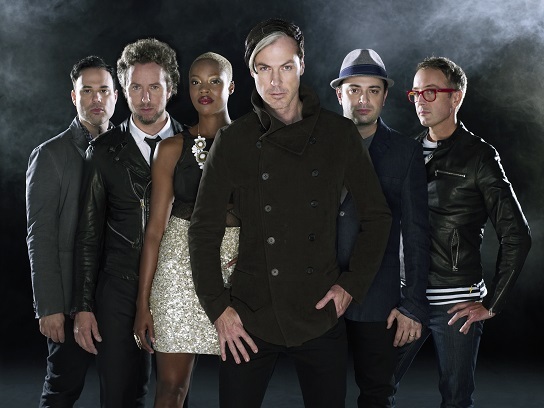 Just Announced Madison Concert + Win Tickets Before You Can Buy: Fitz & The Tantrums, 5.6.14 | True Endeavors Presents: music, tours, tickets, mp3 downloads, concert pictures, videos, Madison WI. Tickets on sale through our Music Calendar Saturday, January 25, at 10am. birthday week concert will be a good one this year. hell yeah. Been hoping these guys came to Mad! OMG so excited to dance! Saw these guys at the High Noon. They could not have been nicer about signing autographs or taking pictures with them. Would be great to see them again….and for free! Very appreciative of their style of music but have missed previous opportunities to see them live. Guaranteed to be a great show!! Would be an awesome birthday celebration for my husband! I’m sure they’d be awesome to see! Fitz and the Tantrums are on the short list of bands I want to see live. lsardesai is our winner! Congrats!